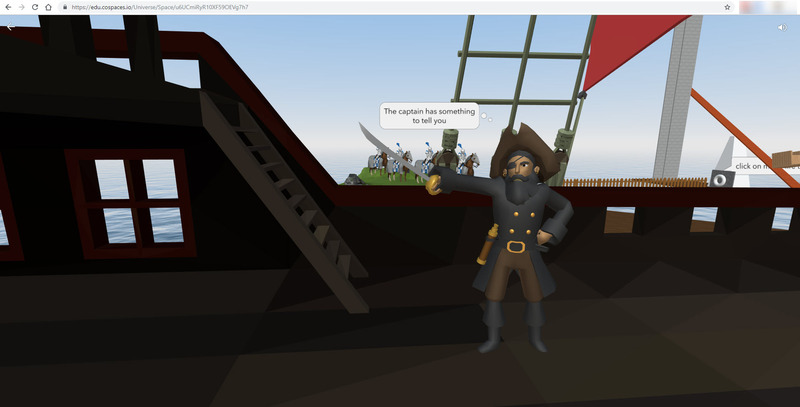 CoSpaces is a virtual reality (VR) game for Google Play and iOS platforms. CoSpaces also lets you create your own digital world on your computer. What is your favorite CoSpaces Edu hotkey? Do you have any useful tips for program? Let other users know below.